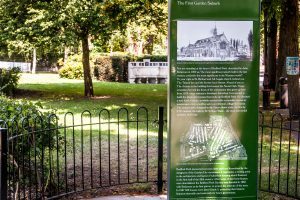 Bedford Park Society — "In addition to preserving the character of Bedford Park, the Society works on behalf of the local community to improve the amenities of the area and the environment, representing residents’ views and interests. In addition to our core role of preserving the character of Bedford Park, the Society works on behalf of the local community to improve the amenities of the area and the environment, representing residents’ views and interests. 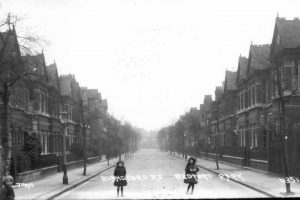 The Bedford Park Society aims to protect the amenities of the conservation area, the buildings and their setting, and to ensure any development is in keeping with the original character of the garden suburb. We are keen to help our members with issues affecting the Bedford Park street scene, the quality of the environment and with the services provided to the community by the local authorities, police and other agencies. Considered the world's first garden suburb, Bedford Park continues to retain its identity, community spirit and unique character bequeathed by the inspiration and genius of its original founder and architects. 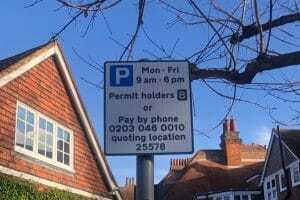 PayByPhone has now replaced RingGo for Resident Visitor permits and Cashless Parking in Ealing. 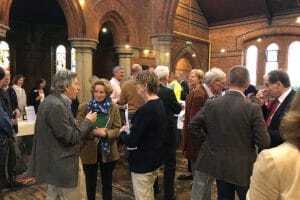 All Society members are invited to this year’s AGM at 7.30pm on Thursday 9 May at St Albans Church, Acton Green, South Parade. 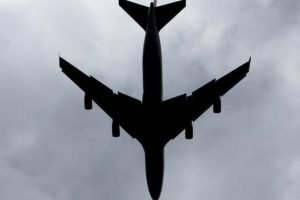 Latest proposals will cause major disturbance to all Chiswick residents with more flights, more noise and more pollution, even if the Third Runway does not go ahead. Since 1963 we have been working to preserve and enhance the character of the suburb and its buildings - their setting, maintenance and development - and on community issues affecting residents. Please support our efforts. Our Gallery includes a wealth of recent and historic photographs of Bedford Park along with original architects’ plans, sketches and drawings. You may well find your own road or house illustrating the many different styles of properties in the suburb. You don’t have to live in a listed house or in the conservation area to become a member. We welcome anyone interested in maintaining our precious architectural heritage and supporting our work on behalf of the entire local community. 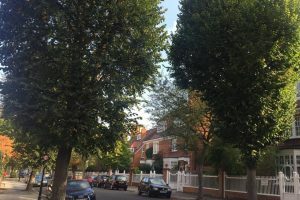 Trees are an integral part of Bedford Park’s appeal and Jonathan Carr, the estate’s founder, and his architects planted many additional trees to create a village atmosphere. Over time these have matured and disease, age and storms have taken their toll. Do get in touch and we will respond as quickly as possible. Copyright © 2019 Bedford Park Society. Registered charity number: 288204.